Gifts to suit all tastes. Enjoy the holidays year round! Don't miss the return of Father Christmas on November 18, 2018, from 1pm until 4pm! Be sure to bring the children and grandchildren to have their picture taken with Father Christmas. He will personalize your purchase of Old World Christmas ornaments. An event not to be missed by young and young at heart alike. 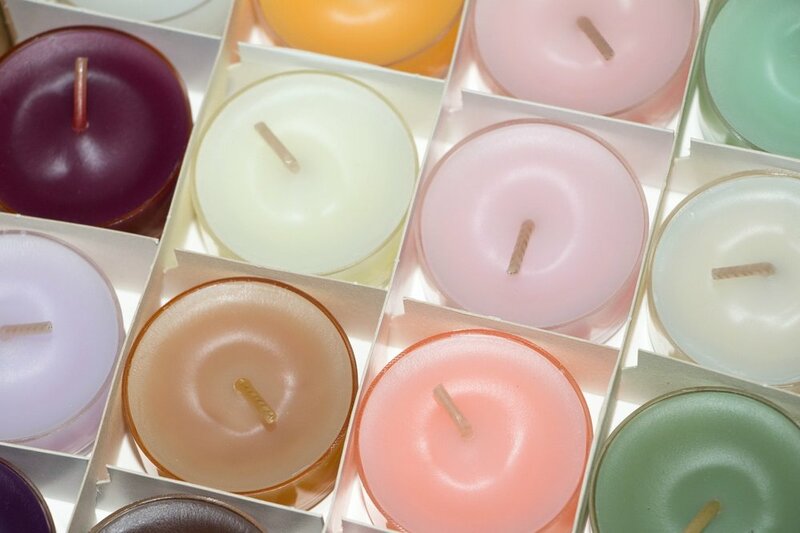 As a true candle shop, we have a candle for everyday and any occasion. Full displays offer an extravagant array of candles and accessories. Special events, including Father Christmas! Be sure to bring the kids and grandchildren. He will personalize your Old World Christmas ornaments.